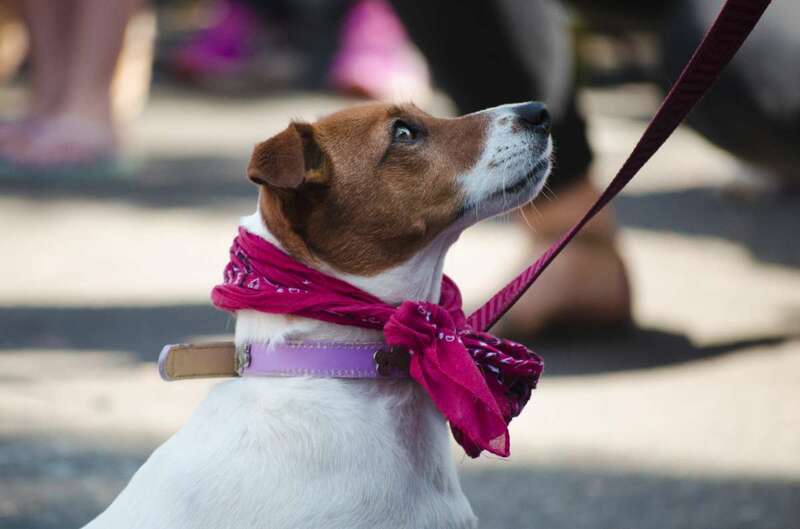 Don’t miss the 11th Avalon Dog Show to be held during Avalon Beach Market Day this Sunday 19th November 2017. Avalon Beach Market Day is an annual free community event on the Northern Beaches of Sydney, organised and sponsored by Avalon Palm Beach Business Chamber Inc. This event is proudly sponsored by Sydney Animal Hospitals Northern Beaches, Yvette's Pet Grooming & Supplies and Chelsea Lane Pets & Supplies. The annual dog show is back again in front of the main stage at 9.30am with MC Channel 7 Sunrise Host - David Koch (Kochie). Judges this year are the Hon. Rob Stokes MP (Minister for Education & Liberal Member for Pittwater) and Mr Jason Falinksi MP (Liberal Member for Mackellar). 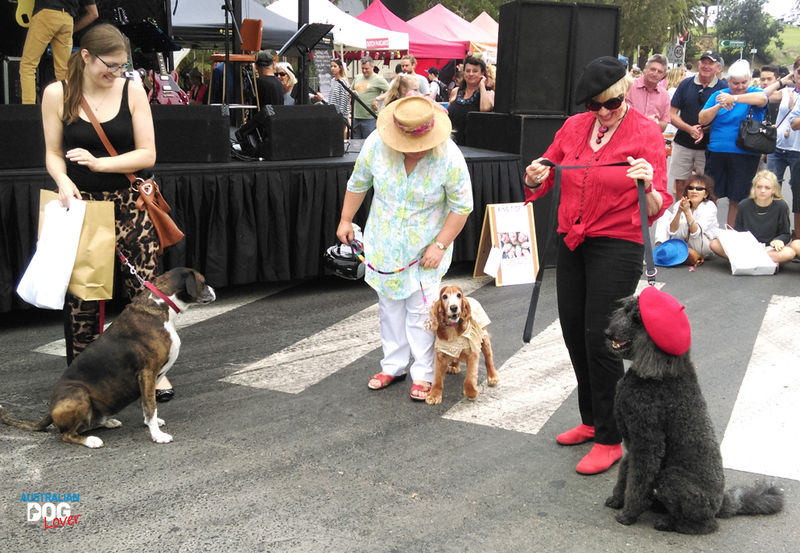 Best Dog in Show - the winner will be selected from the 6 dogs placed in Best Dressed and Best Trick categories. There will be some fabulous food, lots of Christmas shopping bargains, great entertainment, a petting zoo, kids activities, information booths etc. When: Sunday 19th November 2017, from 9am to 4pm.